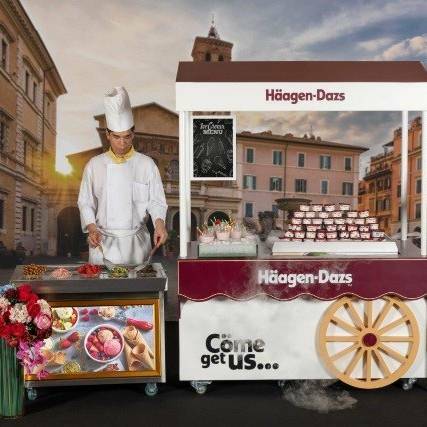 Brighten your event with one of our six themed coffee breaks and enjoy fun ice-cream teppanyaki, health-conscious snacks and classic Hong Kong daai paai dong street-food. 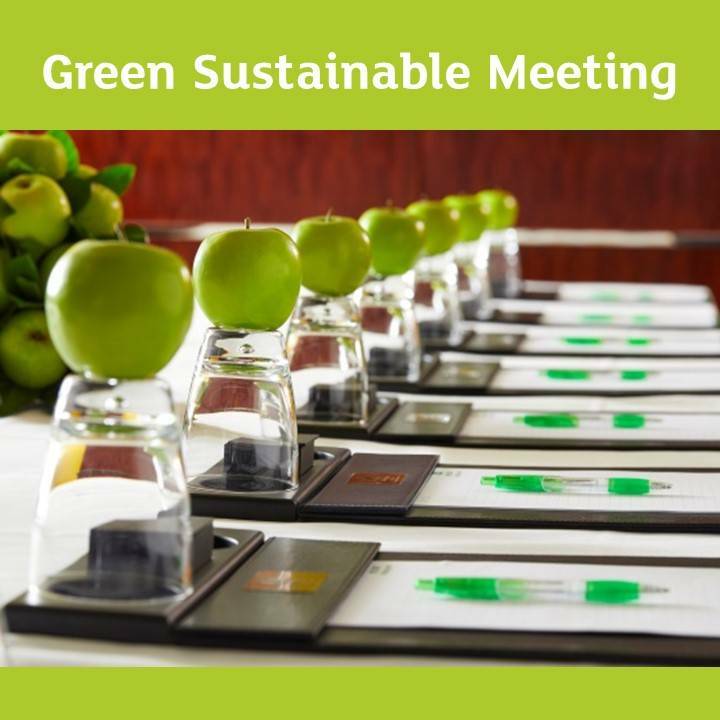 Plan a meeting that is considerate to the environment is easy. 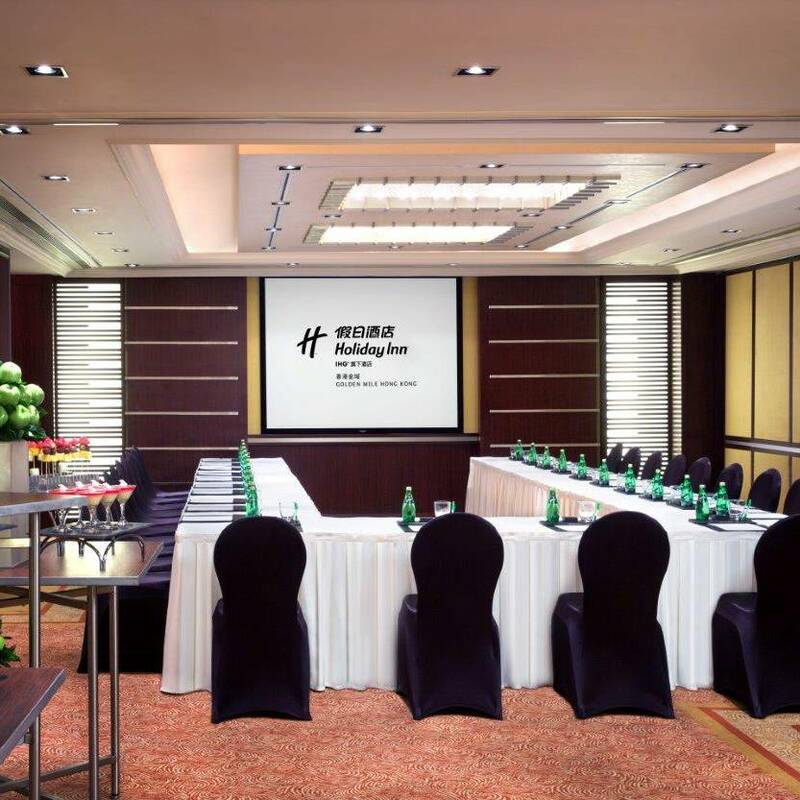 With our green sustainable meeting package at only HK$820 per person (full day) and HK$680 per person (half day), we will help you to meet your corporate responsibility goal.